Without a doubt, makeup is an integral part of a well-groomed woman’s pursuit of perfection. Those dark, mysterious eyes, scarlet painted lips, prominent cheekbones or that shimmery glam look is only best achieved with an amazing cosmetic product and an equally great makeup brush kit. 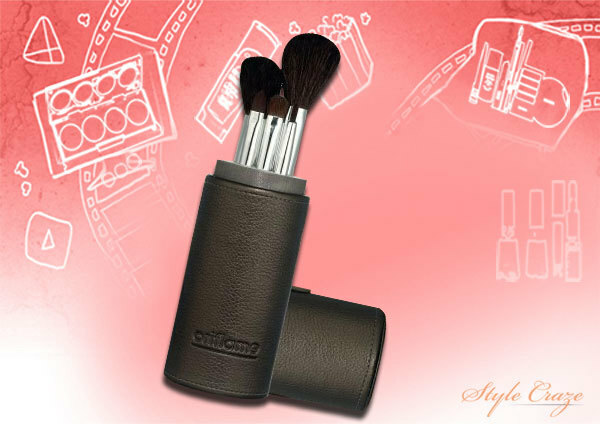 In the arsenal of weapons that go on to create her killer good looks, a woman’s makeup brush kit stands tall and proud. A seasoned fashionista may ditch a good product for a better one, but she stays loyal to the set of makeup brushes that work best for her throughout her fashionably long life. 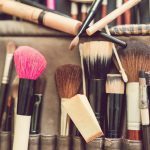 So if your heart beats for beauty and your soul pines for those perfect makeup brushes and kits, you might just want to read on. Hopefully, your quest ends here and now. 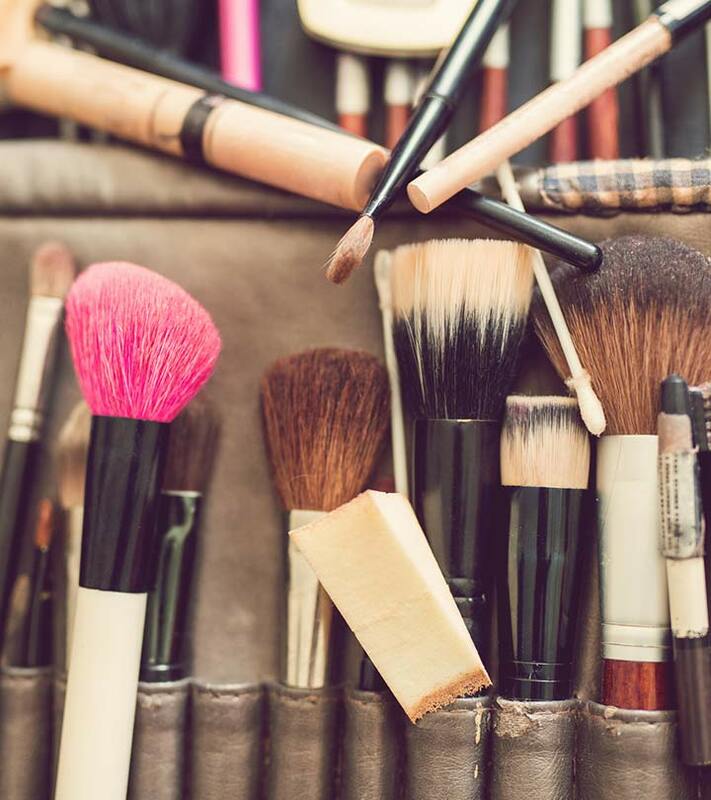 Following 8 are the top makeup brush kits that are trending now in India. This is the perfect start up kit for your collection of makeup brush sets. Specifically made for longevity, you can be rest assured to get long term effective service from the Oriflame brand. 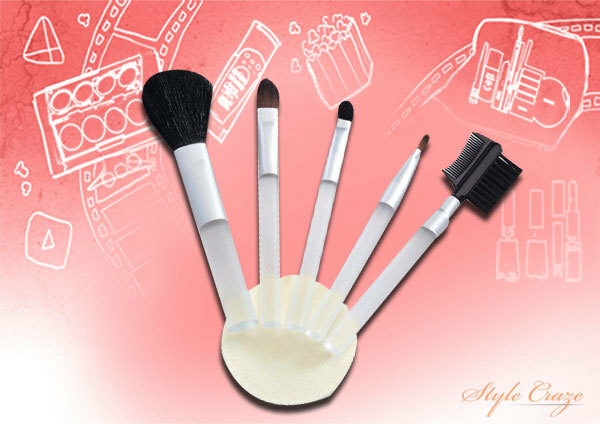 Included in the kit are five brushes for every basic purpose; blush, lips, foundation, powder and eye shadow brushes. The Oriflame kit definitely aims to help you look your best. Made by the famous Inglot cosmetics product brand, you can be sure this comes from the people who know what it takes to help you look your best. Made for basic and tricky makeup techniques, you may have just found your perfect match. Known for durability, the Porcelain Crocodile brand is bound to enthrall you with good many years of makeup magic. 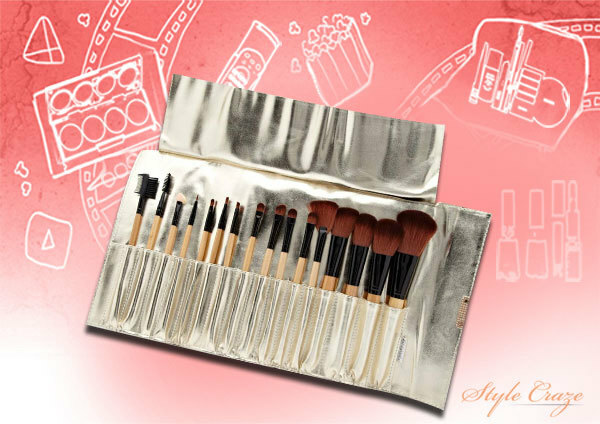 This sixteen piece set is tailor made to suit every kind of makeup needs. 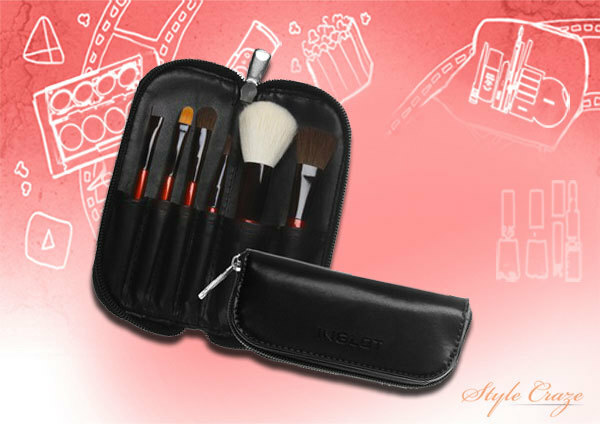 A set of 7 fine crafted brushes comes in a handy brush cup holder for easy storage. 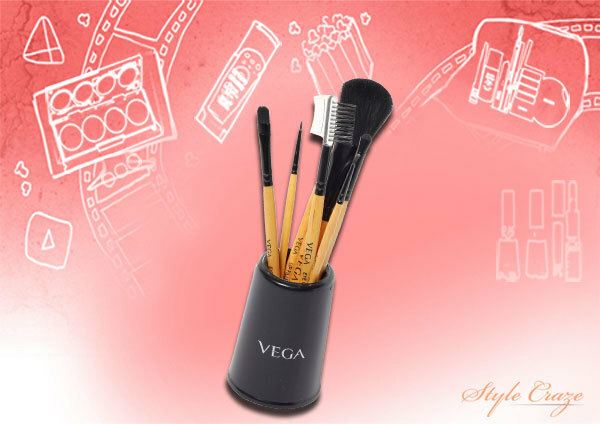 Vega is creating quite a buzz in the Indian makeup market, and it truly deserves the credit. Made of high-quality synthetic fibers, This 7 set piece is made for all the basic makeup techniques. Full marks for versatility, these brushes come in sizes ranging from the finest detail brush to a giant powder brush, perfect for blending. A set of 5 makeup brushes with pearly white handles and black bristles, this set of brushes made from synthetic fibers aims to meet all your basic makeup needs. Geared towards the globetrotting power woman, a set of 4 mini brushes come in a compact pouch for extra protection hence, a perfect fit for your travel bag. 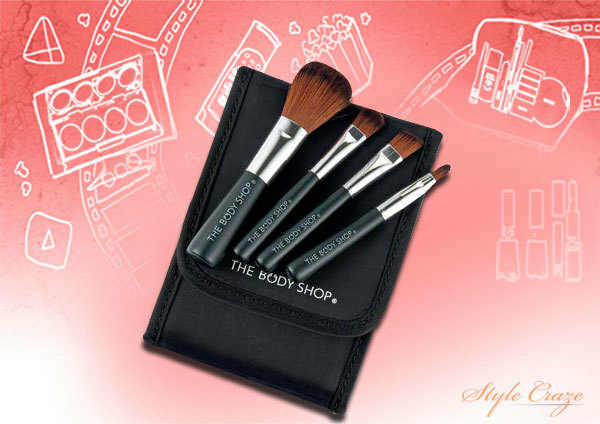 The Body Shop set comes in a combination of natural and synthetic brushes making it perfect for different makeup applications. Elegance is definitely the keyword here. 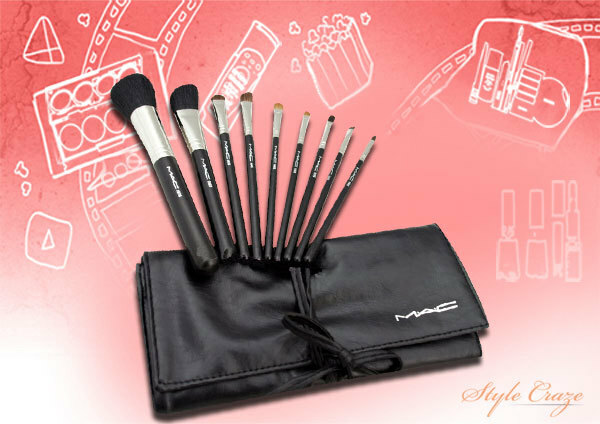 This 32 piece set of exquisite brushes is all you need for face, eye and cheek application. Encased in a smooth leather case, the aesthetics of this product is hard to resist. 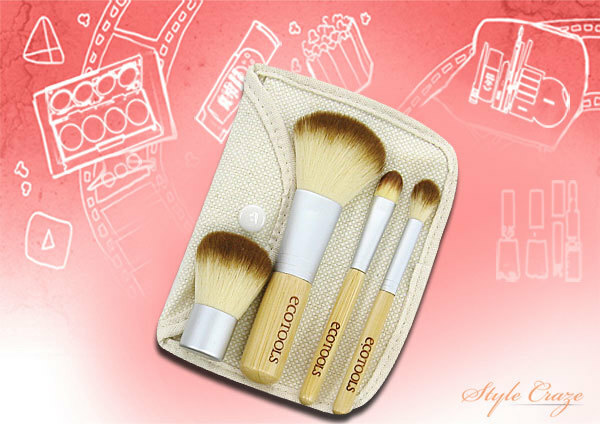 The Ecotools Mineral 5 Piece Brush Set is practical and comes with an eco-friendly message. 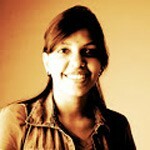 True to its name this product is made from environment and animal-friendly materials. Made with synthetic bristles, thinking green sure goes a long way with this finely crafted product. What is the Difference Between Airbrush Bridal Makeup Vs Regular Makeup?